Round Steampunk Metal-Frame Sunglasses. This retro unisex design will bring back memories. The metal frame comes in silver or gold color that is a delight when combined with the available lens colors. 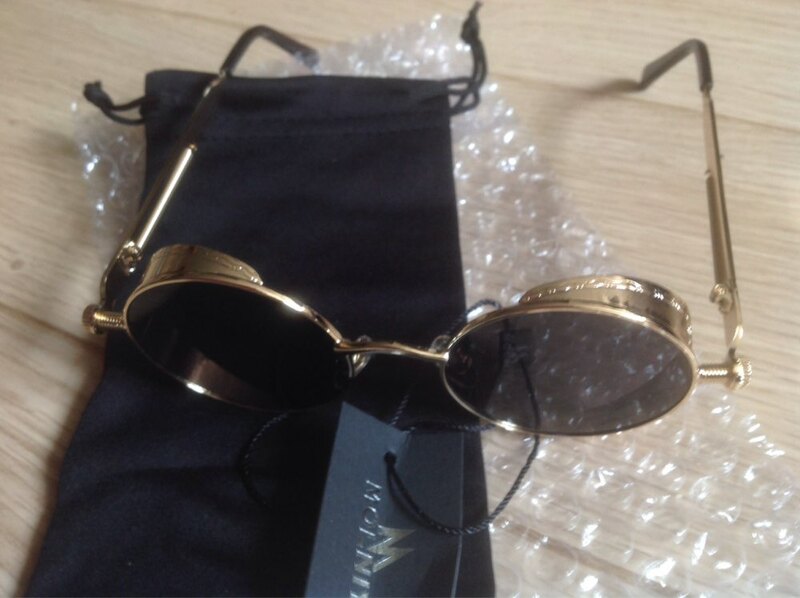 I have received my metal round steampunk sunglasses Men, Women fashion. I love them. Great for steampunk or cosplay. Has nice details. Might be a bit flimsy for daily use. Metal is lightweight. 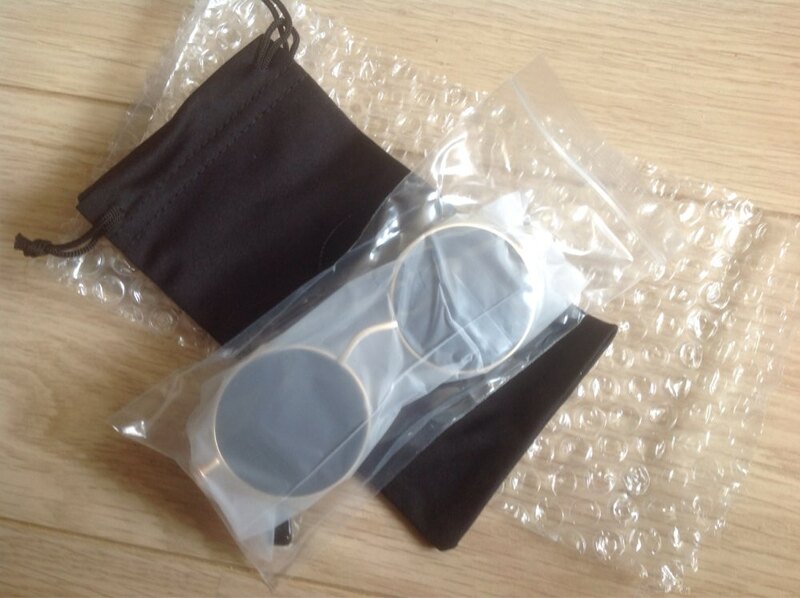 Glasses arrived undamaged. 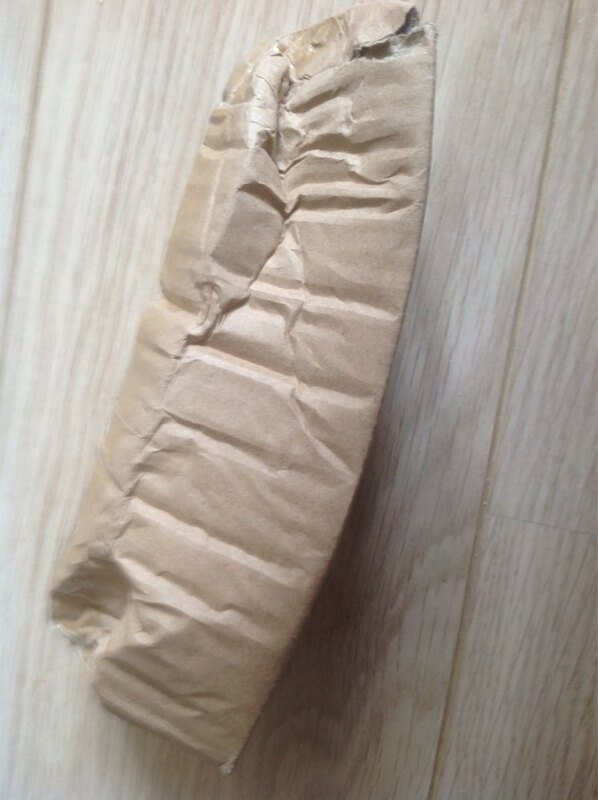 The box was squeezed by postman. I advice to use a smaller box to allow delivery trough letterbox. I am satisfied with these glasses. 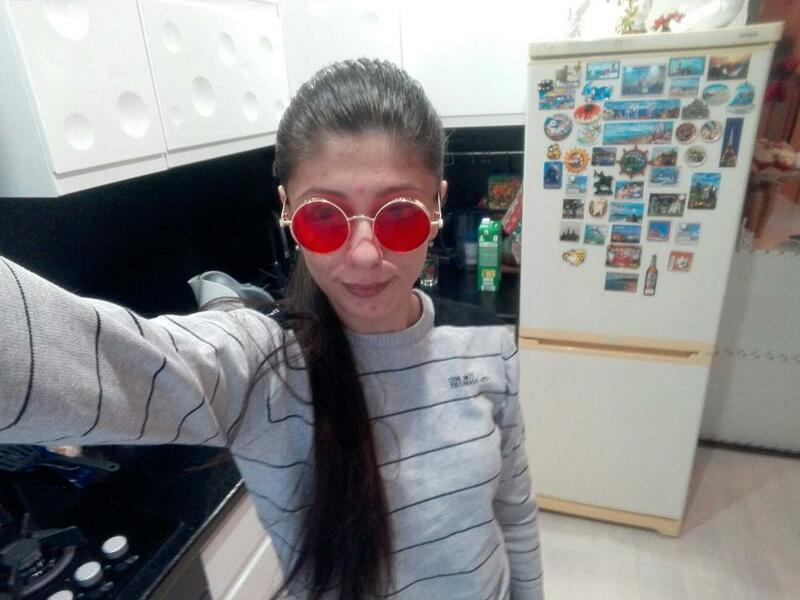 bomb glasses) made excellent! long red but not know whether can walk. loading on the vision they give me very it seems. пробовала yet not in the sun. 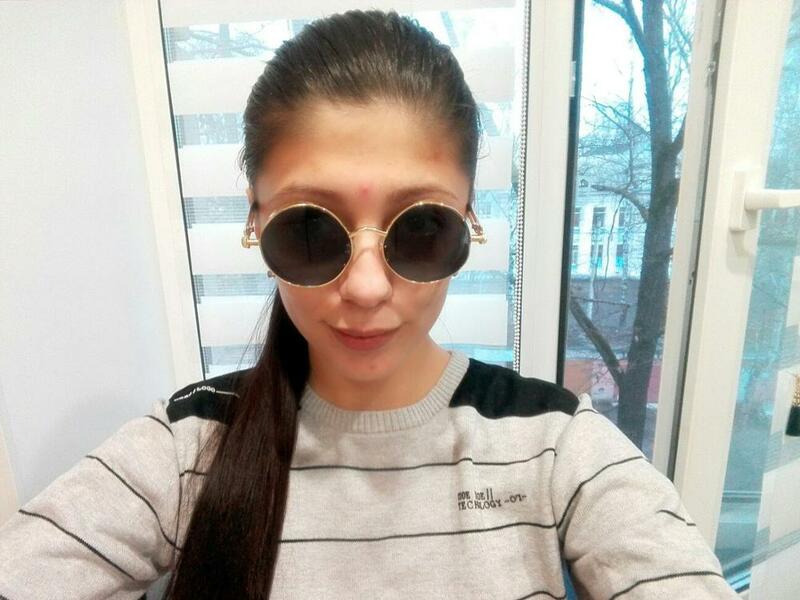 beautiful glasses. it has larger m’attendais what i, but the style is very beautiful. The seller is very pleasant to buy from. He really cares about customer satisfaction. Thank you. shipping took long but they’re great glasses. 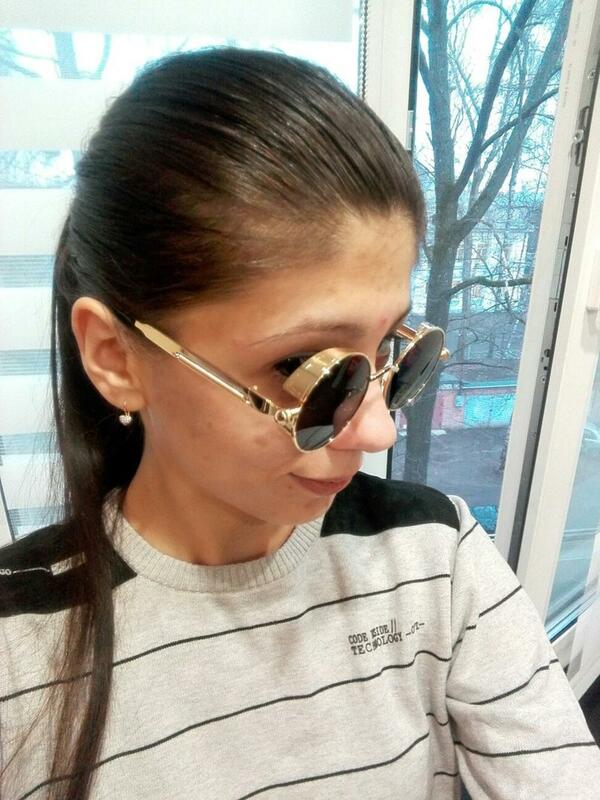 Bought these shades in silver and my boyfriend loved them. Then I bought it on gold but the sprain on the glasses on the right side was broken when I received them.